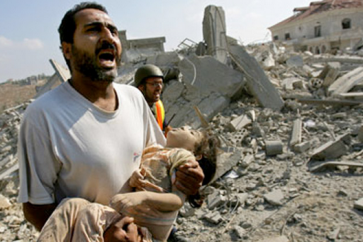 Israeli warplanes struck targets belonging to the Palestinian resistance in the northern Gaza Strip on Tuesday. Palestinian media reported that Israeli warplanes hit two Hamas military positions in northern Gaza on Tuesday evening. 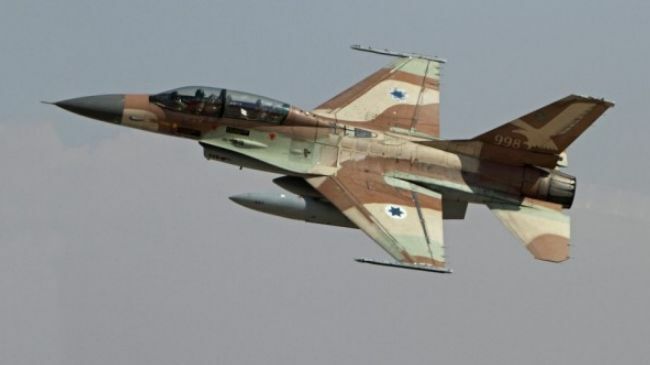 For its part, the occupation army claimed in a statement that Israeli fighter jets bombed several targets at a Hamas training camp, “in response to the shooting incidents” against IOF. The strikes came hours after an Israeli official said that Prime Minister Benjamin Netanyahu has decided not to allow a Qatari money transfer into the Strip following Tuesday’s escalation along the Gaza border, which saw one Palestinian martyred and two others injured. An Israeli occupation soldier was lightly wounded.